Dr. Rahul Chaudhari, Spine Surgeon. Dr. Rahul Chaudhari is USA trained orthopaedic spine surgeon completed his MBBS/MS from KEM Hospital,Mumbai. He was received advance spine / scoliosis surgery training in America for 3 years. He is fellow of world known spine surgery Dr.Dennis & Dr.Boachie. He has presented and published his work in various national & international conferences and journals. His expertise involves treatment of neck and back disorders. Slipped disc, spine fracture, infections, and tumours. 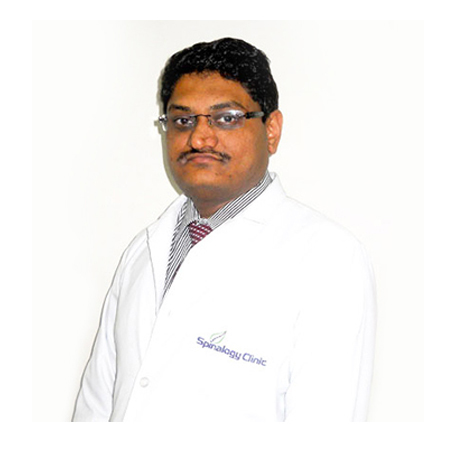 He is certified disc replacement & minimally invasive spine surgeon.